CD - Sara Hirsch. Poet. Spoken Word Educator. 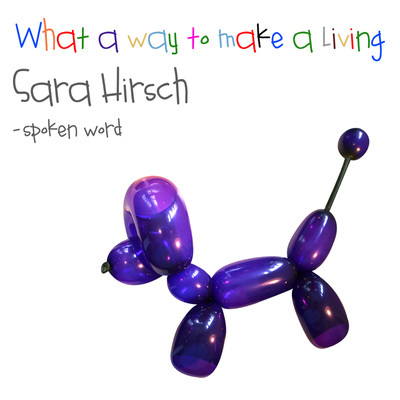 Sara’s debut spoken word CD “What a way to make a living” is now available. For only £5 at gigs or £5.99 via the website (including postage and packaging) you can get your hands on this exciting, thought provoking and witty collection of 7 of Sara’s strongest poems. 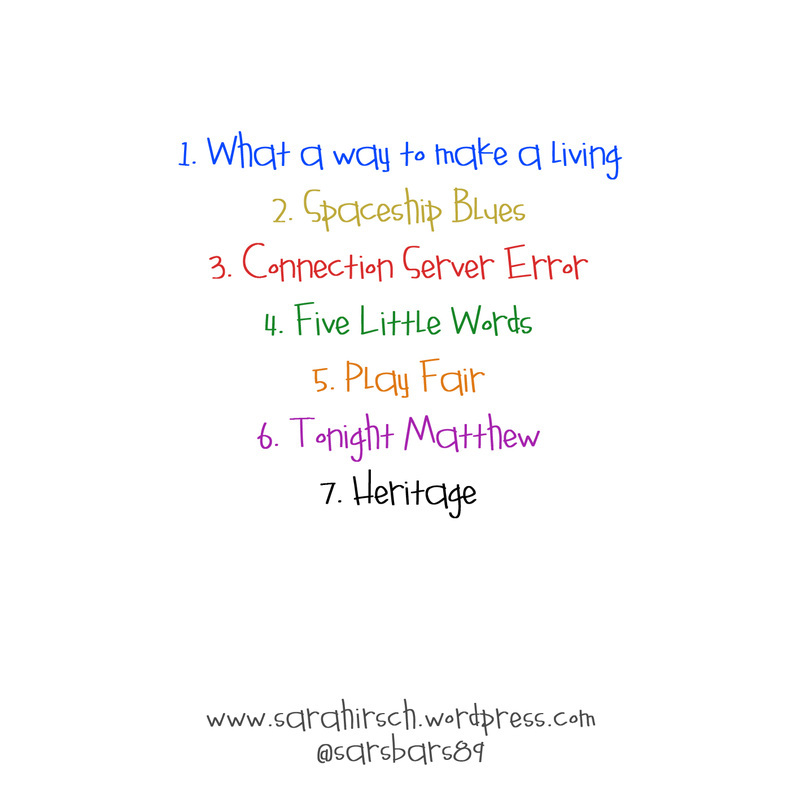 During this 25 minute audio adventure Sara takes you from the comical conundrums of being a children’s entertainer, to the hidden hopes of her heritage with a quick game of monopoly in the middle for anyone brave enough to take her on. 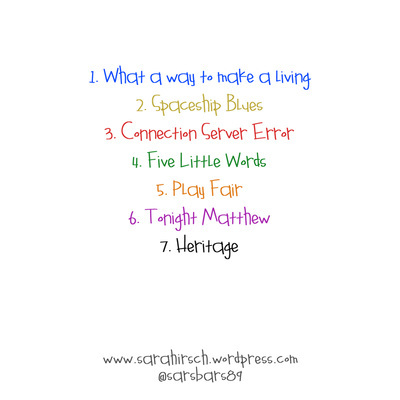 With her trademark rhymes, whimsical humour and wily wit Sara has packed her debut CD with punch and with 7 of her strongest pieces this CD promises to move, bemuse and make you think as well as giving you an insight into Sara’s world, how she goes about making a living and in case you’re interested some thought provoking applications for the hokey cokey.